How does On Demand Charter work? 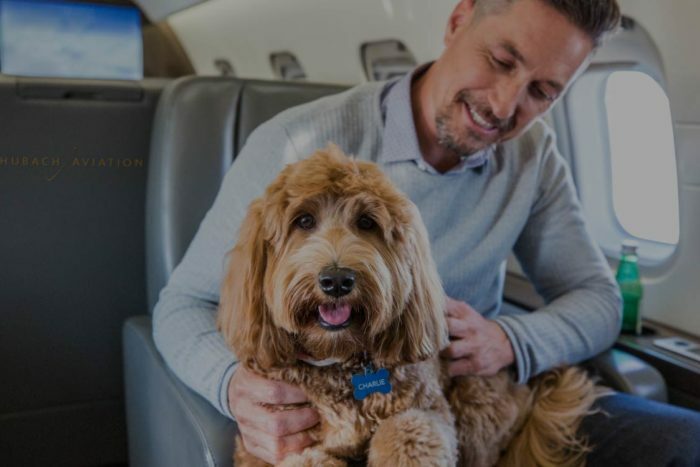 With On Demand Charter you pay per trip only when you need to fly. There are no membership costs, large upfront deposits or penalties for flying on “peak days.” With Schubach Aviation you have an entire fleet of aircraft at your disposal to select the best option for the mission. You do not need to commit to a specific aircraft or size class as is required with Jet Cards or Fractionals. 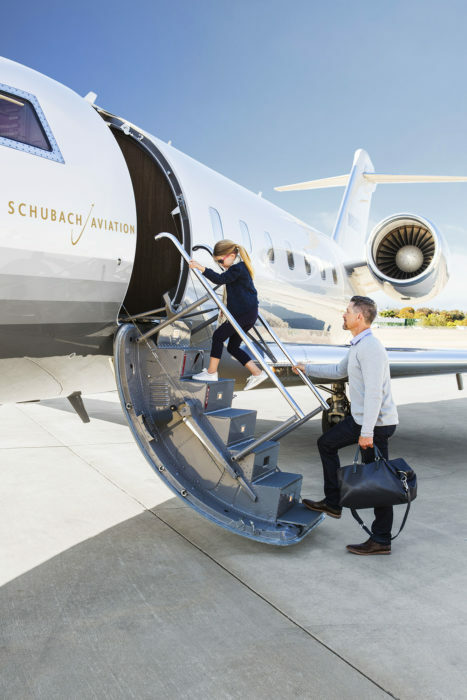 Schubach Aviation customers can call and book a jet any time, day or night, with the same flexibility and perks as owning an aircraft. No. There are many ways to package the same product and Jet Cards are the latest offering. 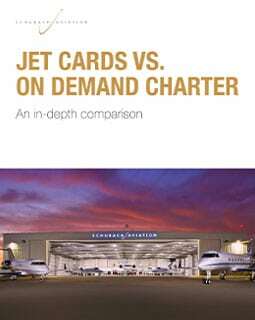 The major selling point for Jet Cards is that you are paying for one-way only but the hourly rate for Jet Cards is well over twice as much as the regular retail charter rate for the same aircraft. When doing the math it’s easy to see that the savings are not there and there’s no clear benefit in tying up $100,000 or more at a time. You will also be on a different aircraft, operated by a different company, with different pilots for every flight. Yes. Schubach Aviation conducts international flights around the world on a regular basis. We are thoroughly familiar with the rules, regulations and planning involved. Our extensive experience makes us a smart choice for your next international trip. Does it Cost More to add more Passengers? The cost for your charter does not change depending on the number of passengers. You are allowed to bring as many passengers as there are designated passenger seats with seat belts. There is government imposed Segment Fee of $3.70 per passenger, per leg. Am I prohibited from bringing certain items on-board? Yes. The TSA has issued guidelines on prohibited items. Click here to be directed to a complete list. How early do I need to arrive for my flight? Arriving 10-15 minutes early for a flight is ideal, but the actual departure time is up to you. How many bags/skis/golf clubs are permitted? That depends on the baggage capacity of the aircraft and how many passengers are flying. Please inquire with us to get specifics for your trip. Yes. Henry Schubach welcomes any customers to bring their pets along. Another perk of flying with Schubach Aviation. Can I see the aircraft in person before I book? Yes, please call charter any time to schedule an appointment. We always love the opportunity to show off our fleet.